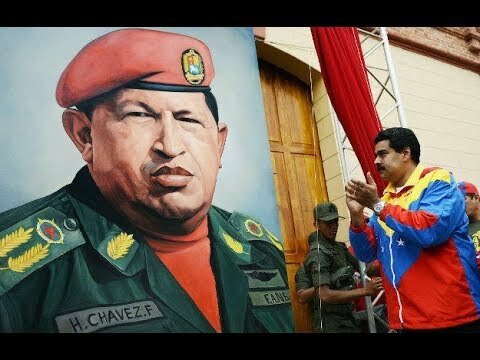 CPGB-ML | Hands off Venezuela! The US will stop at nothing to get its hands on Venezuela’s oil. British workers must stop our own government from supporting this drive towards another criminal war. 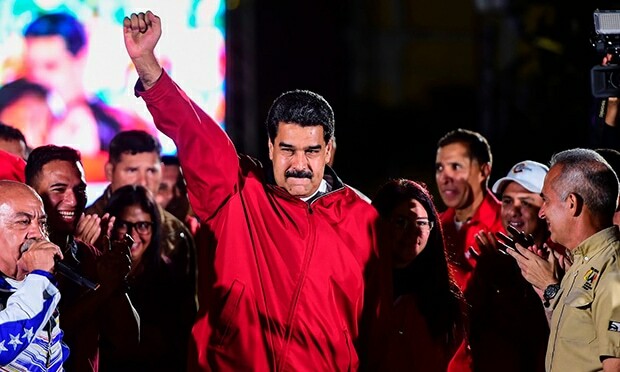 President Nicolás Maduro waves the national flag after speaking to thousands of supporters outside the Miraflores Palace in Caracas, 23 January 2019.
Who the hell gave the US president the power to appoint the president of any country in the world? He does not have that power even if every single lie and slander that is thrown against President Nicolás Maduro and his government had any grain of truth – which they don’t. No foreign country has the power to appoint the president of another country. 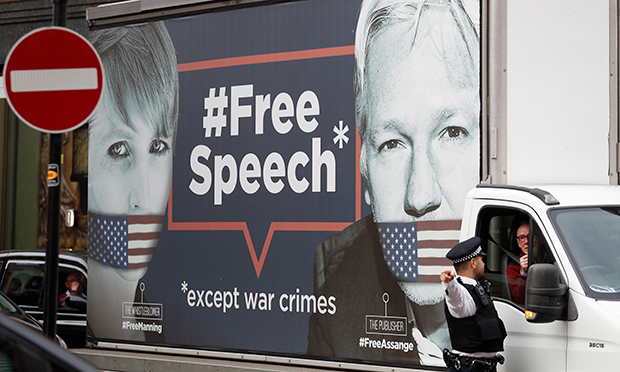 The recent escalation of US aggression against Venezuela has been dressed up in the language of ‘human rights’, ignoring, as ever, the fact that human rights abuses by or on behalf of the government are as imaginary as were the ‘weapons of mass destruction’ in Iraq. The real nature of US imperialism’s concept of human rights was demonstrated by the country’s psychopathic national security adviser, John Bolton who, “Perhaps most brazenly … appeared in an interview on Fox Business and disclosed that the US government was in talks with American corporations on how to capitalise on Venezuela’s oil reserves, which are proven to be the world’s largest. 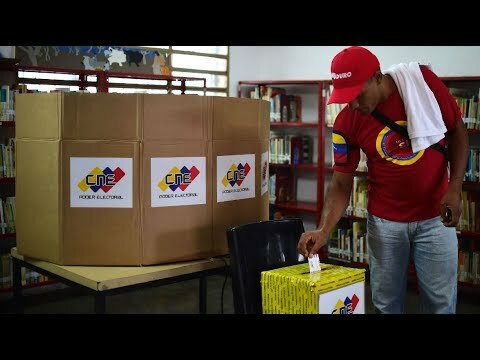 Venezuela has foolproof election arrangements that cannot be manipulated in any way (in contrast to what those of the United States!) Yet all elections in Venezuela since the government of Hugo Chávez and his successors (aka the ‘Chavistas’) took over the government and started to use the profits of Venezuela’s oil to improve the lives of ordinary people (rather than to enrich US multinational oil companies), have been pronounced ‘fraudulent’ by the US – except the one parliamentary election that opponents of the government happened to win! 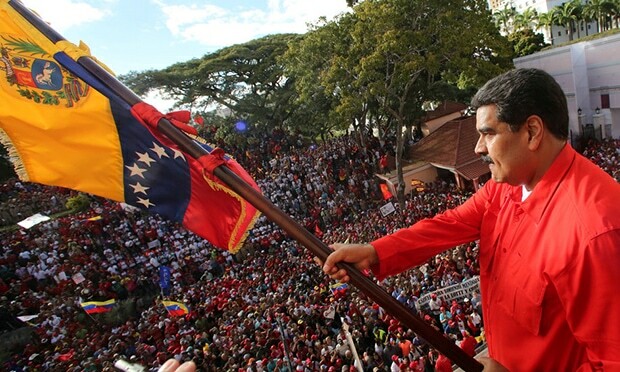 In attempting to remove Nicolás Maduro and his government, US imperialism wants new elections to be called – but only ones that it is able to manipulate to produce the results it wants. For the last two decades, the US government and its various agencies have spent huge amounts of money trying to bolster the election prospects of Venezuela’s anti-government minority, all to no avail (which, incidentally, does not prevent it moaning on about totally fictitious Russian meddling in US elections). 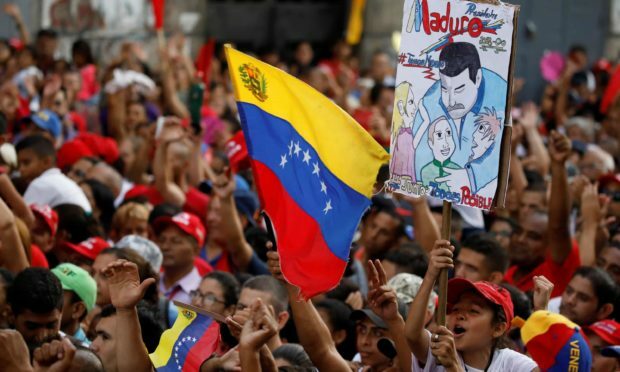 They have for years, as much under Barack Obama’s presidency as under Trump’s, been viciously using the sanctions tool, and taken advantage of the fall in the world price of oil to sabotage the Venezuelan economy, hoping to foster discontent among the vast masses of the government’s enthusiastic supporters. In this they have been helped by the Venezuelan fat cats, whose comfortable existence is financed to a considerable extent by the importing of goods largely supplied by imperialist multinationals. They use their wealth: a. to support violent anti-government protests, and b. to create artificial shortages of the basic necessities of life. The US-backed pretender Juan Guaidó is totally their man. It has to be said, to the honour of the Venezuelan masses, that these tactics have almost completely failed, which is what has led to the present absurdity of the US president taking upon himself the power effectively to appoint Venezuela’s president. Preposterous though this action is, all the right-wing Latin-American governments that US imperialism has managed to get installed recently (eg, Brazil, Argentina, Colombia, etc., through economic pressures, the financing of massive media campaigns and the manipulation of bourgeois courts) have jumped on the bandwagon. 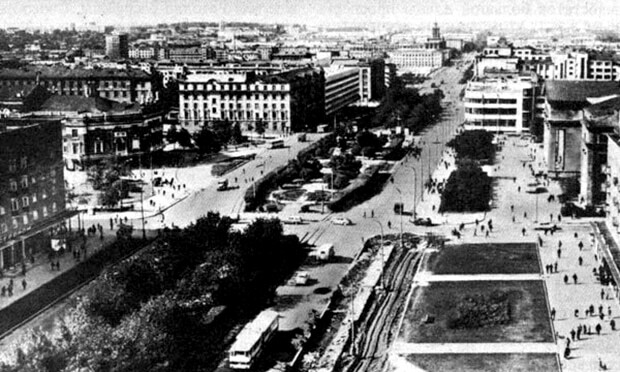 Independent governments such as those of Mexico and Uruguay have refused to follow suit and called for dialogue. 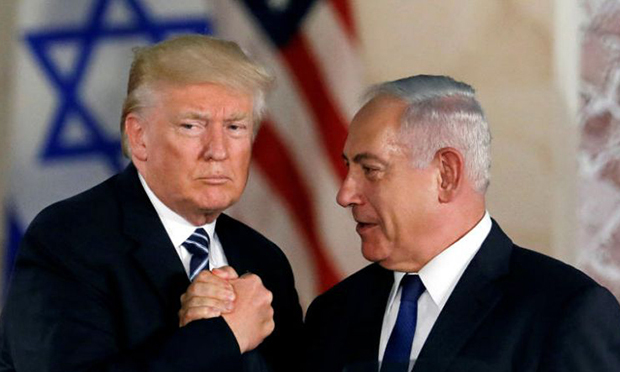 Almost incredibly, with the slap in the face delivered by Trump to the European Union still stinging their cheeks (over the plan to withdraw troops from Syria without consulting the US’s fellow aggressors in Europe), most of the countries of the union have followed suit – except Greece and Italy. 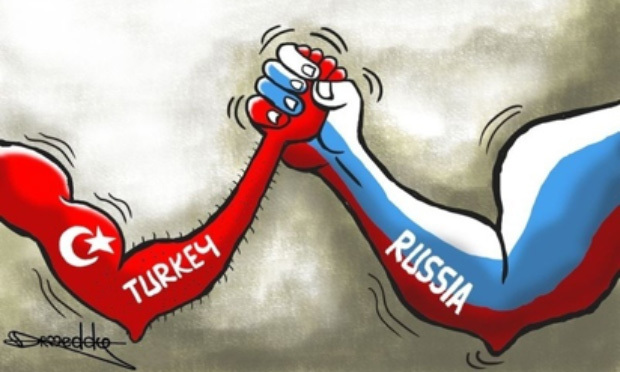 Happily, some very powerful countries in the world quite rightly support Venezuela, including Russia, China and Turkey – the Turkish president no doubt remembering the attempt made by US imperialism only a couple of years ago to have him ousted in a coup, as well as recent sanctions and attempts to pull down the Turkish currency and economy. 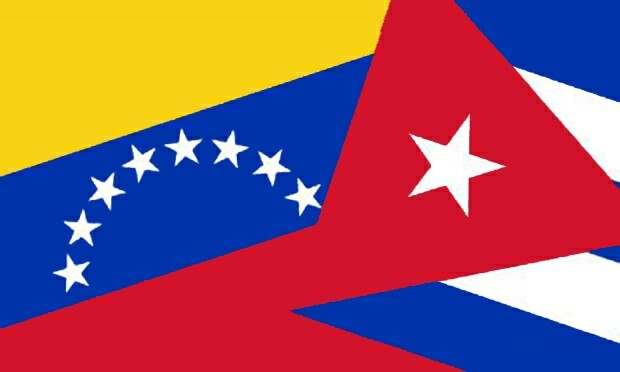 So too do those countries in the region that value their freedom and independence from imperialist control: Cuba, Nicaragua, Bolivia, St Vincent and the Grenadines are all standing resolutely with Venezuela. Crucially, despite titanic efforts by imperialism to win over the Venezuelan army to the side of reaction, their efforts have fallen completely flat. The overwhelming majority of the soldiery of all ranks are standing firm to defend their homeland and to defeat all attempts by foreign interests to take over control. 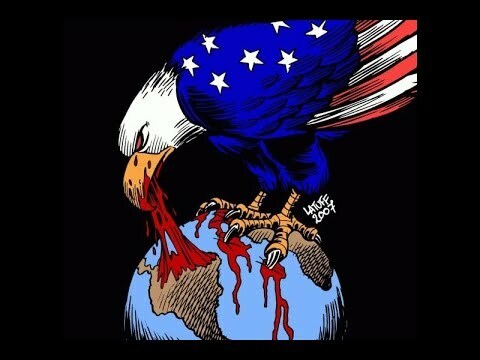 The current US agenda is in all probability to try to mobilise those governments in the region that it has bought and paid for – in particular Colombia and Brazil – to invade Venezuela to try to provide the fat-cat minority with the military might to confront the Venezuelan army and armed masses organised in colectivos, backing them up with a US bombing campaign against Venezuelan civilians and the infrastructure on which they depend – the tactic used in the failed US adventures in the middle east. Of course, if they do launch such a war, they will fail again, but at what cost to the Venezuelan people? 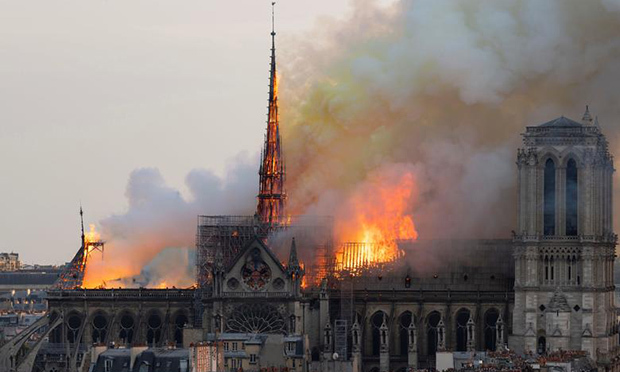 Can we, the British people, proud of our sense of fair play, really stand by and do nothing to try to prevent all this happening? Although the chief aggressor is US imperialism, the British government is right up there with the cheerleaders egging them on. Meanwhile, the Bank of England is holding $1.3bn worth of Venezuelan gold (31 tonnes) and refusing to give it back. We must use all our ingenuity and creativity, of which we have no shortage, to pull Britain out of this atrocious and criminal war game. 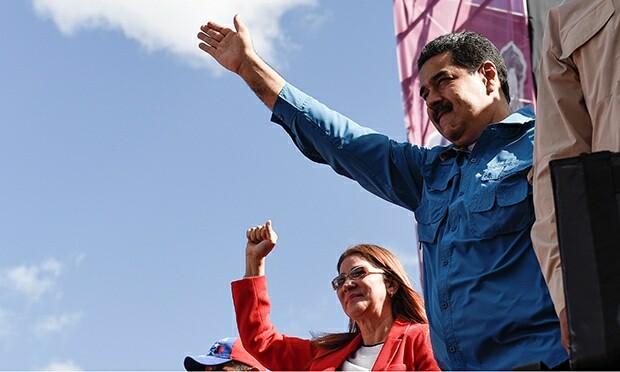 Victory to the Venezuelan people! Support the Venezuelan people and President Maduro. No war for oil! Cuban government calls on progressive people everywhere to unite to defend Venezuela’s independence and freedom. British workers must side firmly with the masses of Venezuela in their struggle to forge their own destiny without outside interference. The only way to secure the people’s gains is the defeat of imperialism and the complete overthrow of the capitalist system in Venezuela. "I will devote all my future years and days to you, comrades, beloved comrades. Continue struggling; in permanent struggle." Comrade Marcos Garcia of the Venezuelan embassy in London puts the country's new constituent assembly into context. 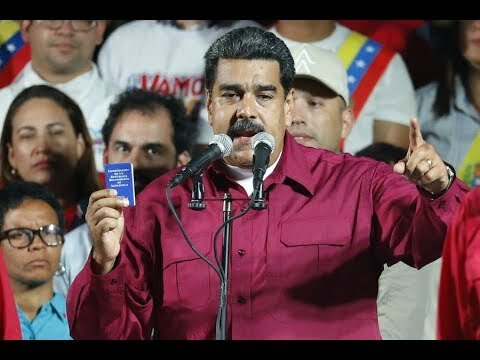 What lies behind the barrage of misinformation about Venezuela emenating from the imperialist media? The masses continue to show their resilience and ability to push aside the bullying, economic sabotage and poltical interference of US imperialism.